Over the last few months, Uber has been on a campaign to repair its relationship with drivers via changes to its policies and service. This time, it's trying to make their driving more flexible thanks to new options in their mobile app, such as setting a trip arrival time if they need to be done by a certain time to pick up their kids from school, and notifications before long trips, for example. In the last six months, it's become clear to the company that it needs to take a friendlier approach in many aspects of its business, including its relationship with drivers. Driver turnover is a big problem for ride-hailing companies, and Uber has to compete for them with rival Lyft, which has cultivated a driver-friendly image. 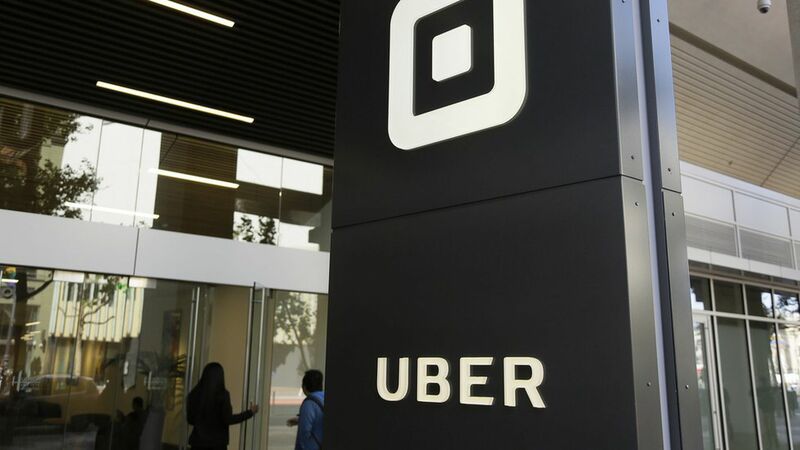 Uber published a paper on time and income flexibility for drivers to support its new policies.